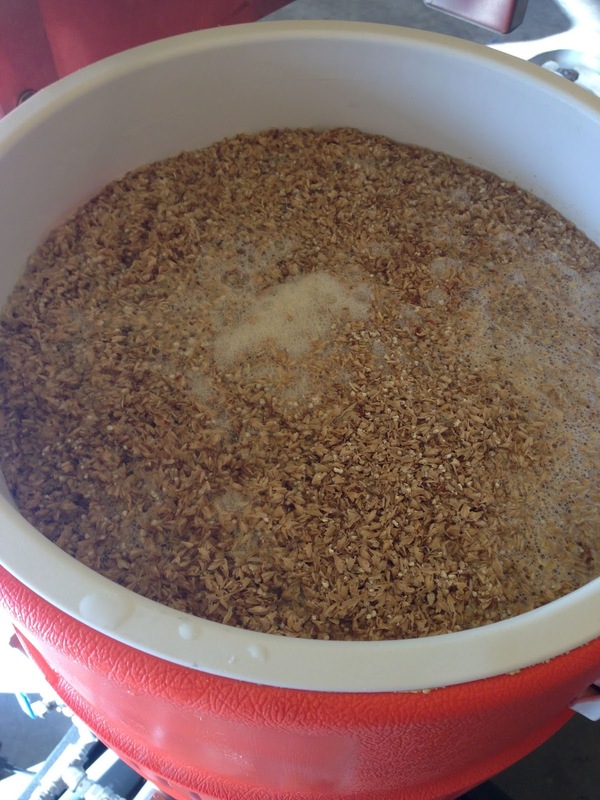 This recipe is built on Rahr Two Row along with some White Wheat, Carapils and a lower lovibond Crystal. The bittering addition is Magnum followed by Citra, Citra and more Citra. 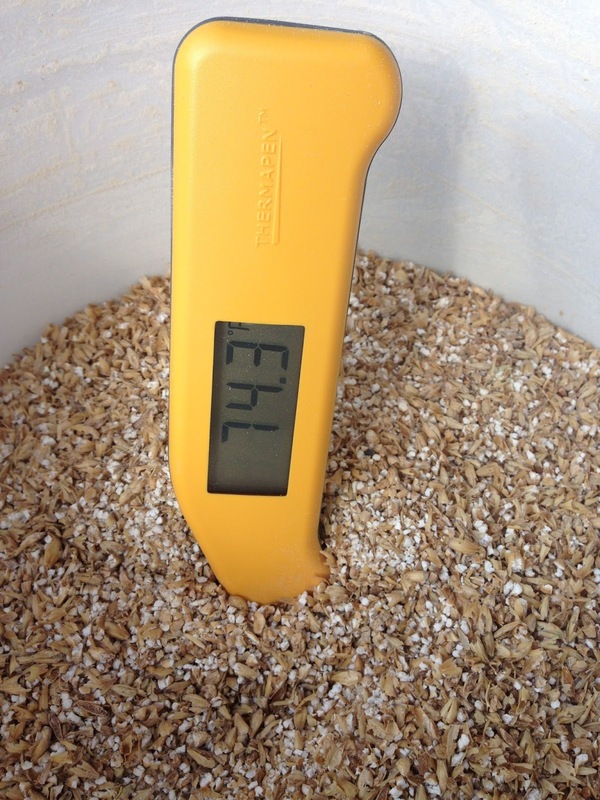 My Top Find Thermapen (review) checking the grain bill temperature prior to mashing in. 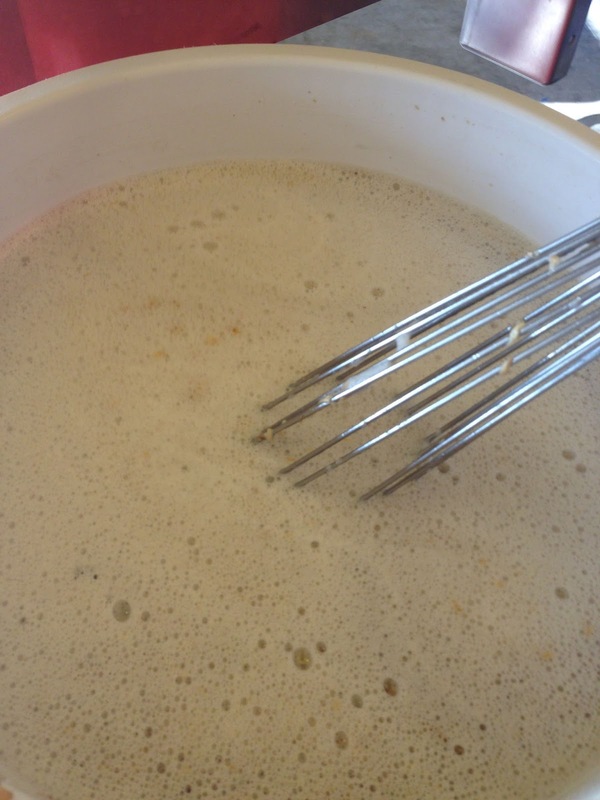 Mash thoroughly stirred using my 24″ Stainless Whisk (review). First and second running combined and heating up. 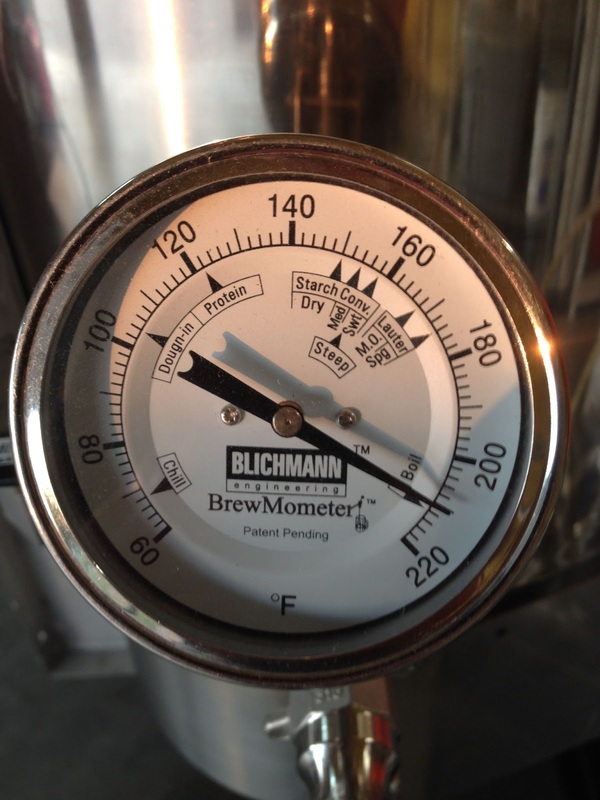 Hey, the thermometer on my 10 Gallon Blichmann BoilerMaker says I should be boiling. 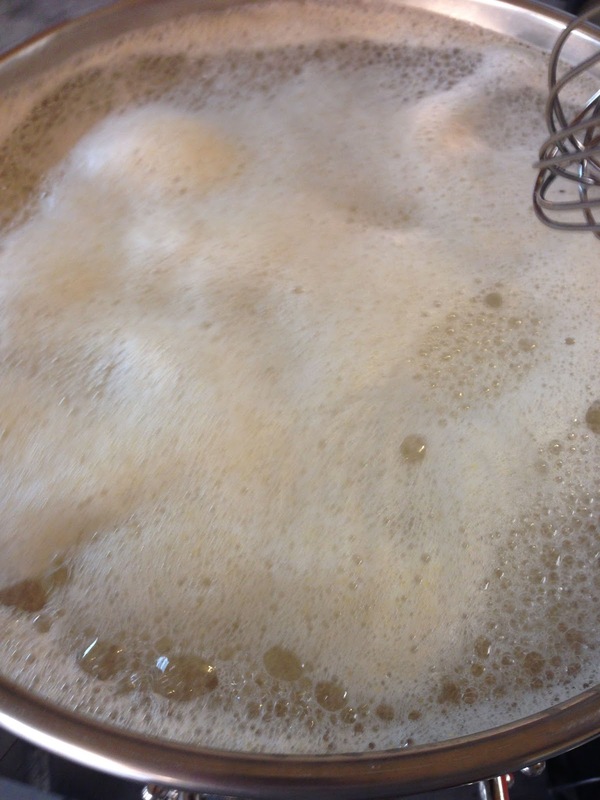 For drama: about to boil-over. 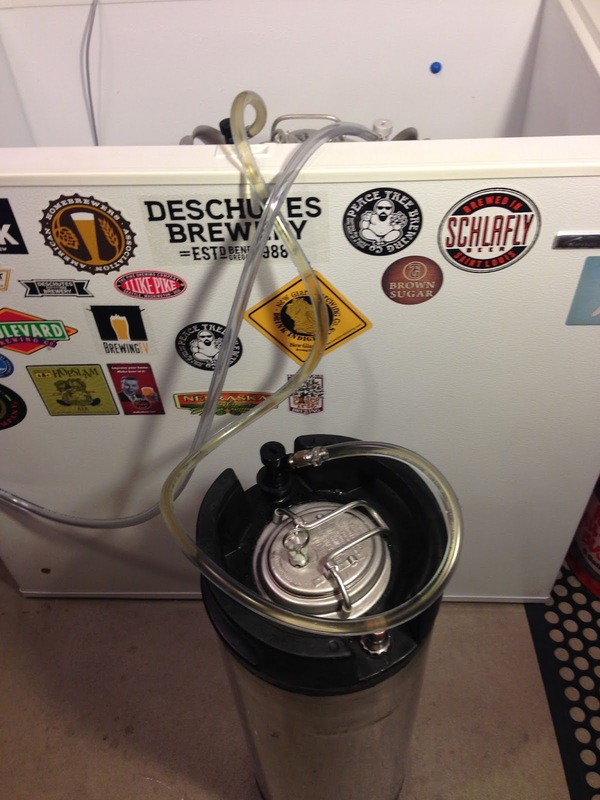 Notice the 24″ Brewer’s Whisk watching all of this. 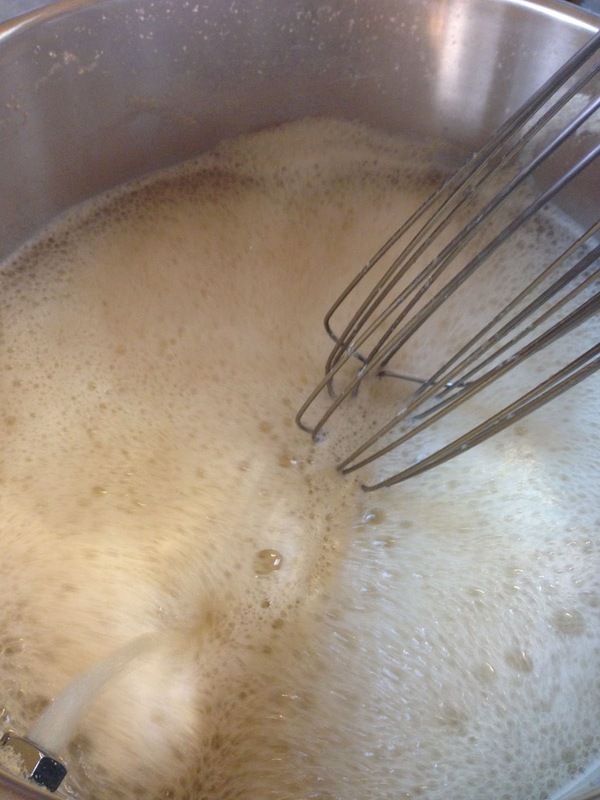 Will the injustice of a boil-over happen while this whisk idly sits by? 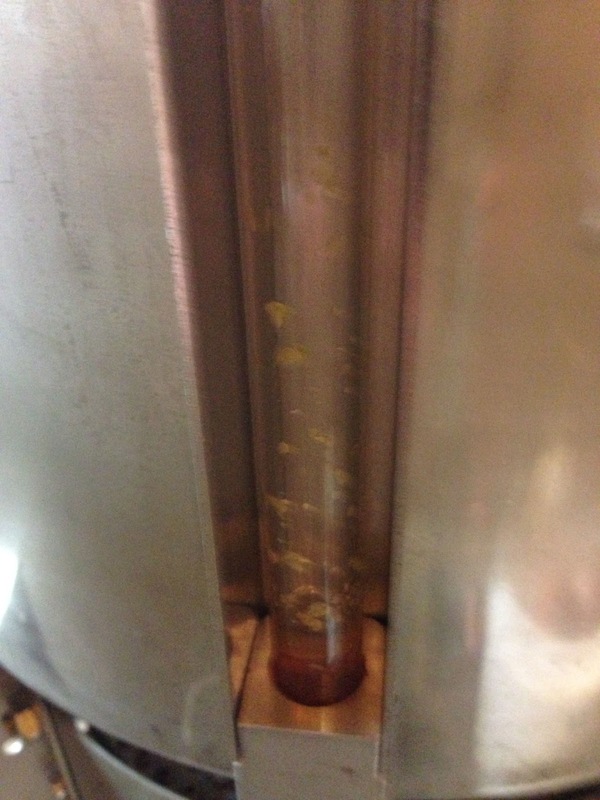 I had an odd thing happen with the sight glass on my Boilermaker… it plugged up. That hasn’t happened before or since. 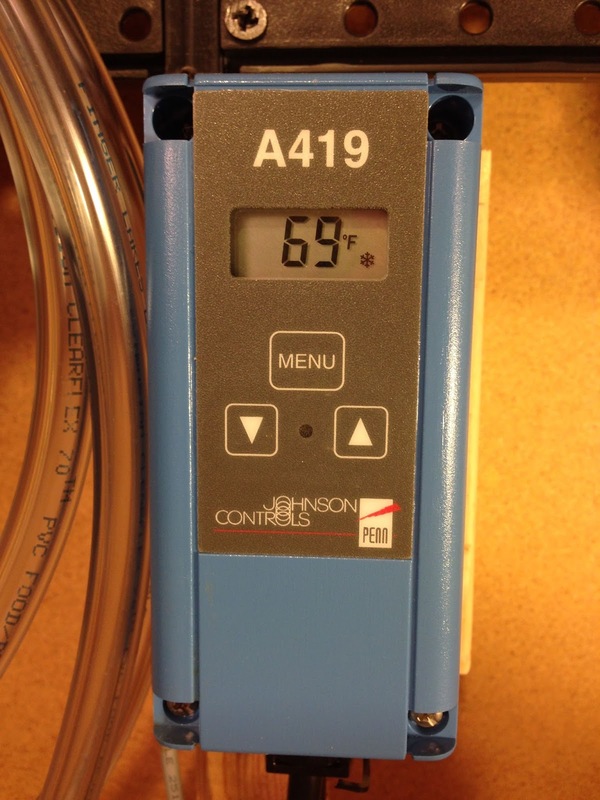 Fortunately I was able to get a volume reading based on the condensation line on the side of the kettle. 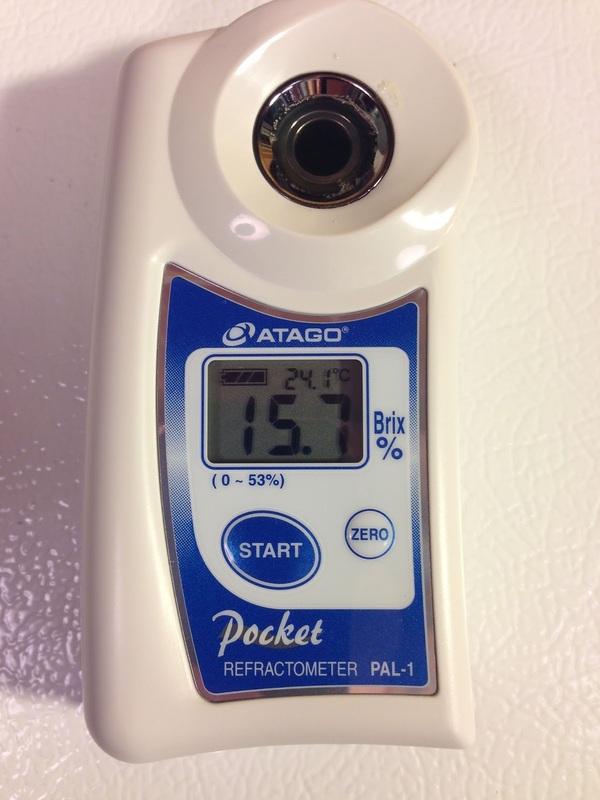 This settled in at 69 deg F. I chilled it another degree in my fermentation deep freeze and pitched US-05. 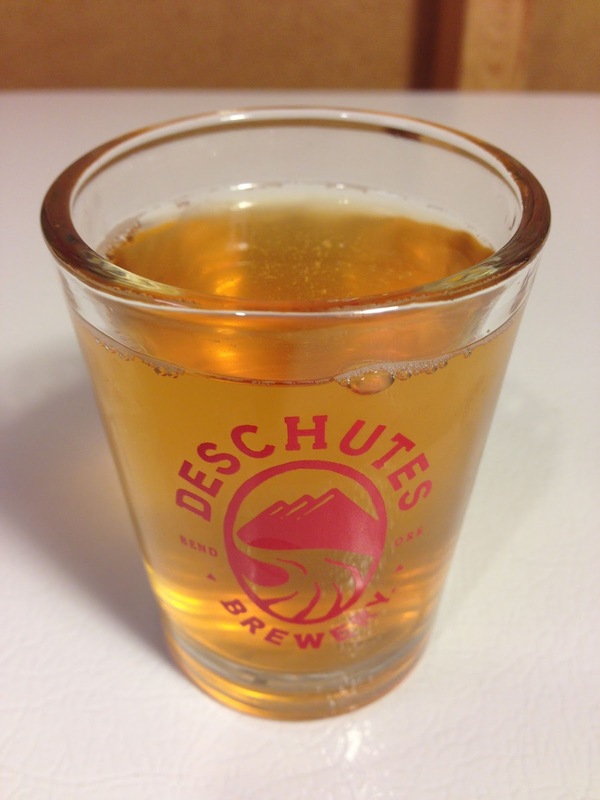 The finished beer in a Spiegelau IPA Glass! 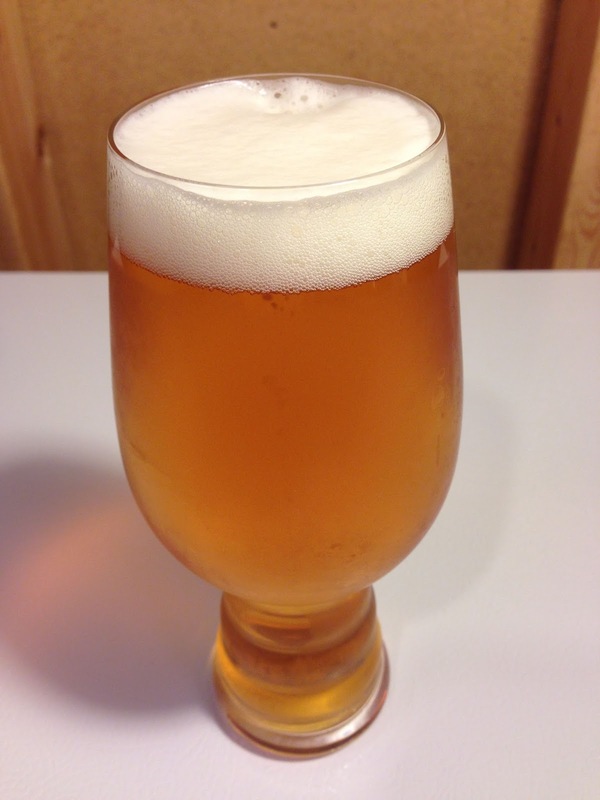 I’ve brewed one other Citra Beer. That recipe was of my own creation. I had just gotten a pound of Citra and wanted to try it. That recipe used copious amounts of this hop and it was too much. Coming away from that beer, I thought, what’s the big deal about Citra, it kind of doesn’t taste great. More Beer’s Citra kit placed me on the other side of the fence. With the exception of the bittering addition, this beer is all about Citra down to the dry hopping and it comes off really balanced, tasty and very drinkable. This was one of those beers that kicked fast… really fast. This beer is getting all 5 star reviews on More Beer and I can see why. It’s a great beer. 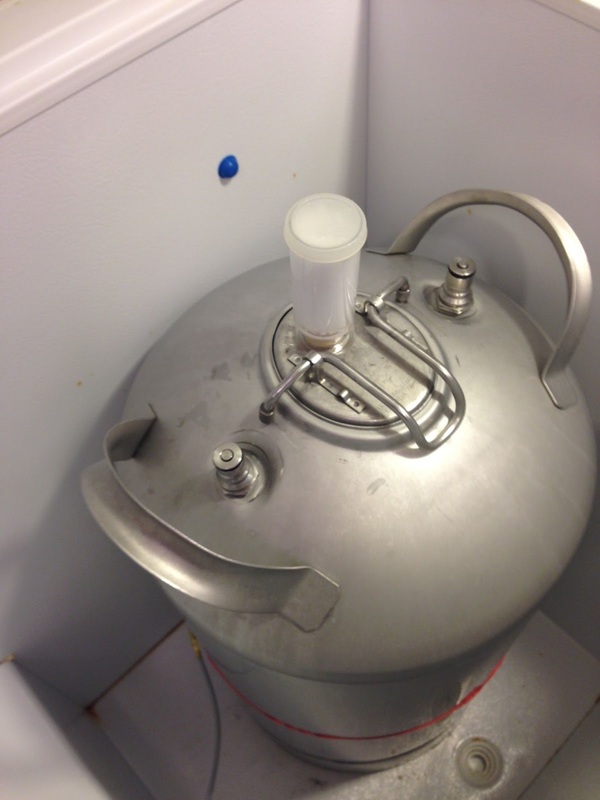 More Beer’s Citra Pale Ale is Available in Both Extract and All Grain versions. 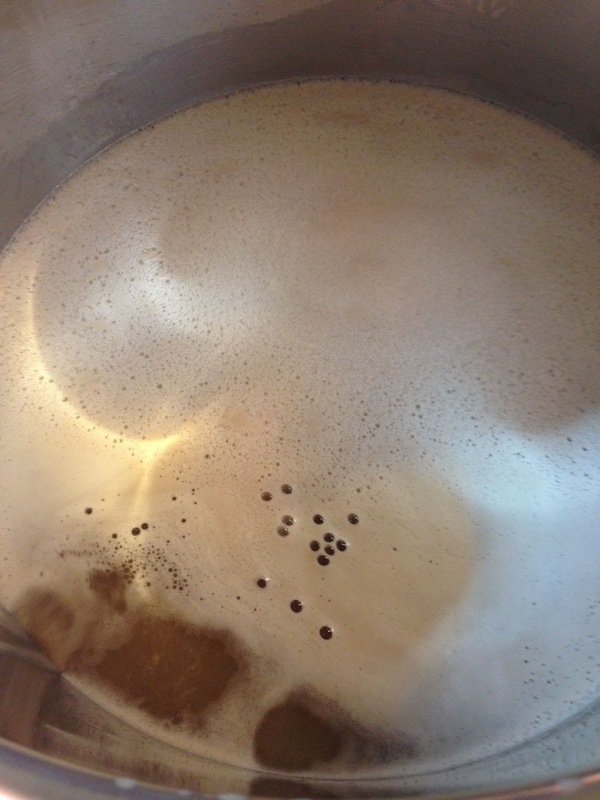 This entry was posted in All Grain, Extract Brewing, Kits, More Beer, Pale Ales, Recipes, Reviews on November 8, 2013 by admin. How long did you leave it in the primary? I can’t find this info anywhere! I assume 2 weeks?